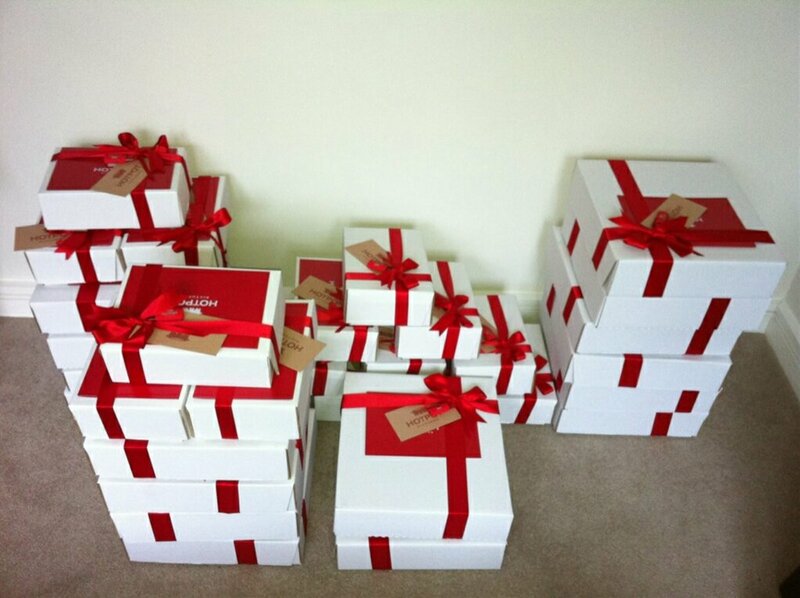 I had a busy couple of days last week, making almost 300 cupcakes for Hotpot Pictures. 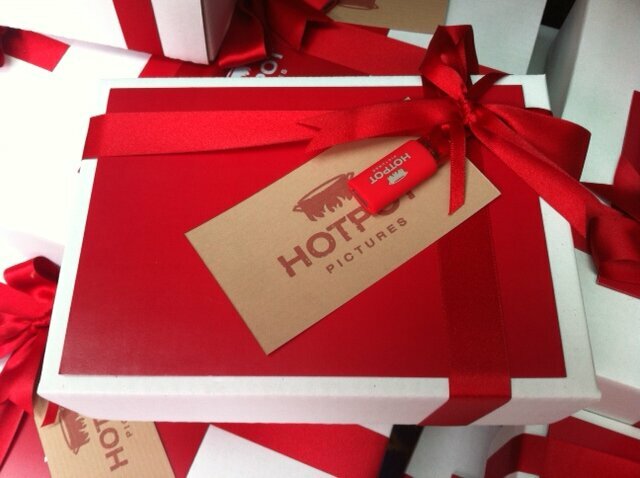 Hotpot make fabulous films about food, showcasing some of the country’s top names and businesses with slick, stylish films for tv and online. 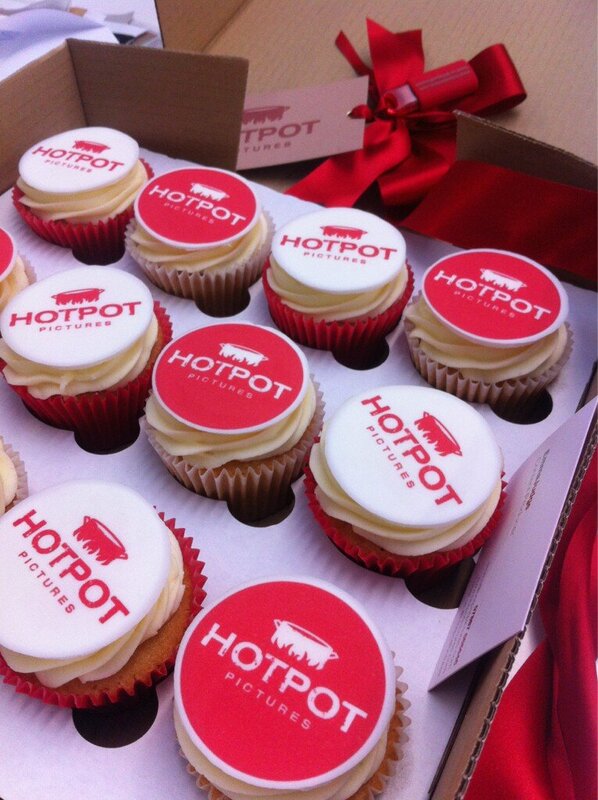 Take a look at the Hotpot Pictures website to see some of their exciting projects.